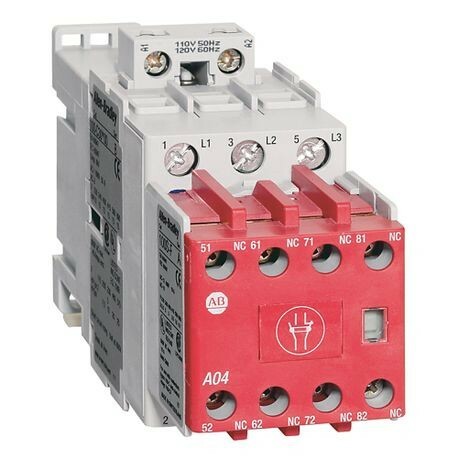 100S-C Safety Contactor, 16A, Line Side, 24V DC (w/Elec. Coil), 3 N.O., 1 N.O. 4 N.C.